Xīn Nián Kuài Lè! 新年快乐! Let's celebrate the Chinese New Year of the Pig at Vantra Loungevity in style. We invite you to our The New Cultural Revolution Celebrating Chinese New Year - Dinner and Dance party to enjoy a night full of vegan food and lot's of drinks! It' start new beginnings of the year with others vegan and conscious beings. We will be serving a delicious Asian vegan buffet style food, organic fully licensed vegan bar, which can be purchased throughout the night. With a live DJs playing the hottest Top Hip Hop, House, RnB and Dance music leading a live countdown to the year of the Pig, the pulse pounding Vantra's energy will help you usher in the New Year of the Pig. Let's celebrate the Chinese New Year at Vantra Loungevity in style. 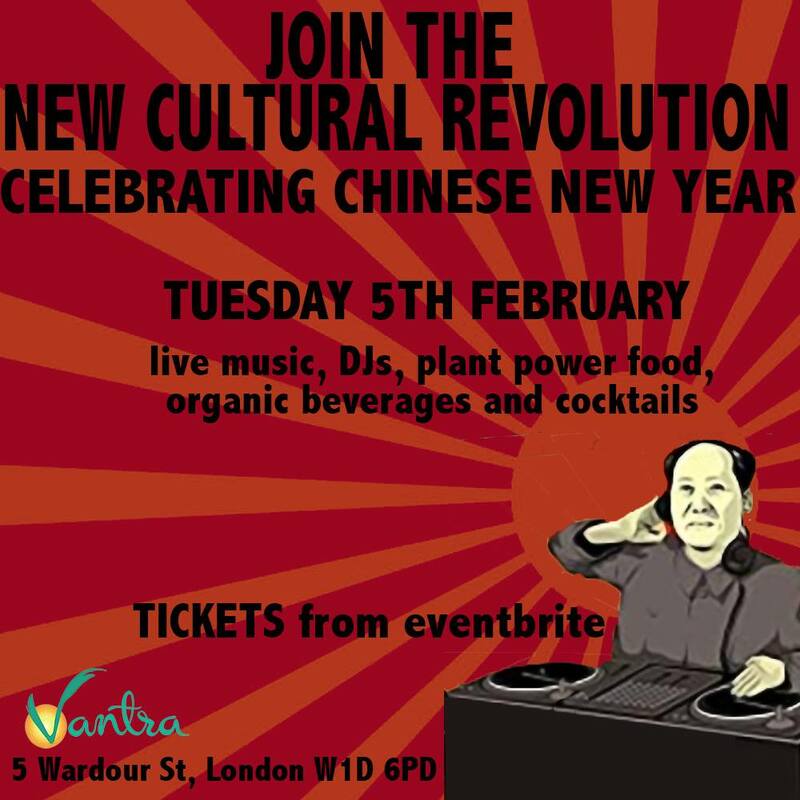 We invite you to our The New Cultural Revolution Celebrating Chinese New Year - Dinner and Dance party to enjoy a night full of vegan food and lot's of drinks! It' start new beginnings of the year with others vegan and conscious beings. We will be serving a delicious Asian vegan buffet style food, organic fully licensed vegan bar, which can be purchased throughout the night. With a live DJs playing the hottest Top Hip Hop, House, RnB and Dance music leading a live countdown to the year of the Pig, the pulse pounding Vantra's energy will help you usher in the New Year of the Pig. It's a night can not to be missed! 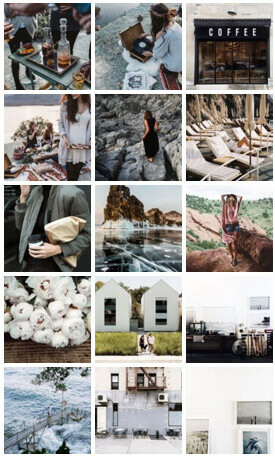 7.00 pm - Reception with Welcoming drink and finger licking food! 8 pm - Live Performances and music. 10 pm - 1 am - DJs on Rotations, Hip-hop, RnB, Neo-Soul, Soulful House, and much more for dancing and party! This ticket entitles you to admission to Vantra Loungevity from 7.00 pm onwards. With a complimentary glass of your choice of vegan organic Prosecco, wine, beer or non-alcoholic Bellini and some finger foods. This late night entry tickets entitles you to admission to Vantra party from 10.00 pm onwards. There will be a delicious vegan wholefood buffet free from gluten, refined sugar and organic alcohol and juice bar, which can be purchased from 12pm till late. Dress Code - Dress to impress! *NO TICKETS AT THE DOOR - TICKETS PURCHASED ADVANCED ONLINE. Soirée Sawa 100 Édition - London (Tasgut Bss) in support of Sudan.